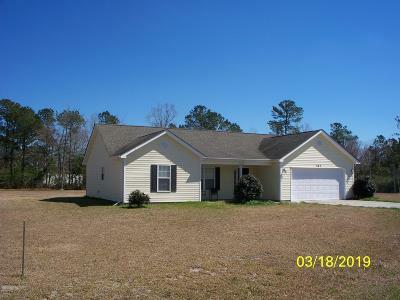 Doing business in Jacksonville NC, Onslow County area. Home of Marine Corps Base Camp LeJeune and Marine Corps Air Station New River. Specializing in working with first time home buyers and sellers. 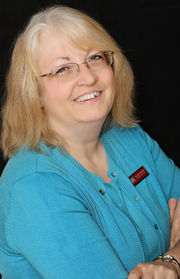 I have 17 years of full-time Real Estate experience to help get my clients the best results possible. I am also active with our local Board of REALTORs. I served as the Treasurer from 2004-2005. I served as Secretary from 2007-2008. I served at President-elect in 2010, President in 2011, was on the Board of Directors in 2012. I have served on several committees with the Jacksonville Board of REALTORs from 2001 to present. Currently I am the Secretary for the Jacksonville Board of REALTORs. 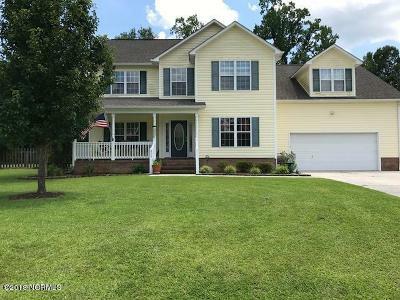 If searching for homes in the Camp LeJeune, New River Air Station, Jacksonville, Onslow County area please click here to search all active listings.